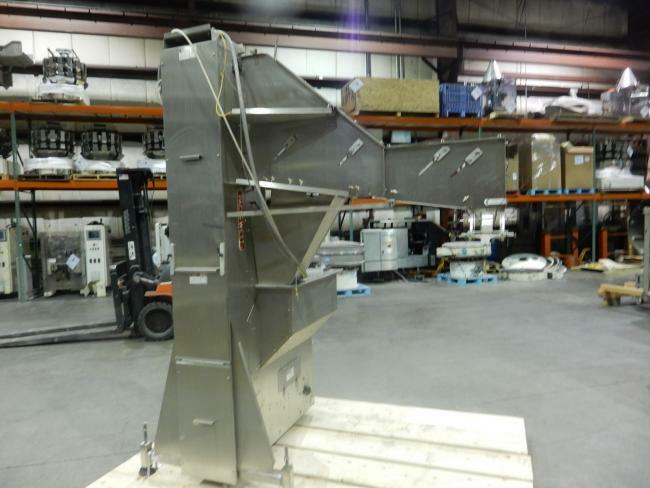 Used Pack West Jar Line Cappers, Elevators, Cap Sorters for sale!!! 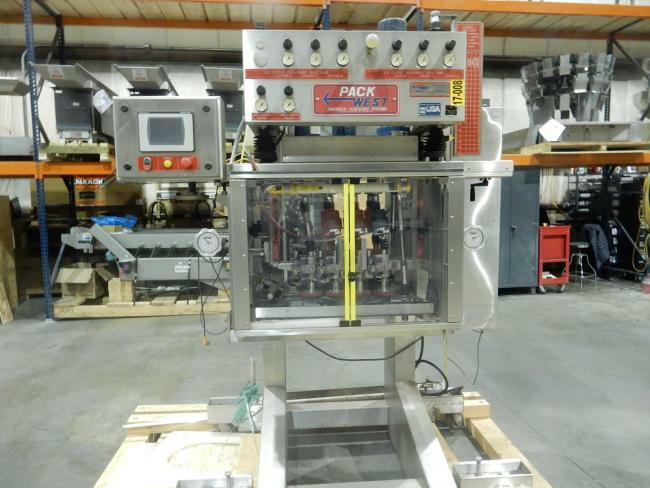 Used Pack West Jar Line Cappers, Elevators, Cap Sorters for sale!!! High Performance Packaging has many Pack West Jar Line packaging Machienry for sale. Call us today to see what we have in stock. Used Pack West Cap Elevator, Sorter, Feeder and Centurion 200 8 Spindle Torquer for sale!!! Used Pack West Centurion 200 Capper Torquer 8 Spindle for sale!!! 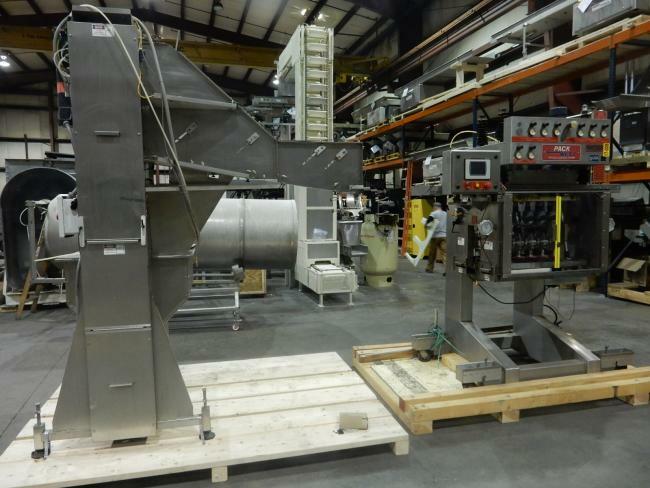 Used Pack West #12 capper Elevator, sorter, feeder for sale!! !